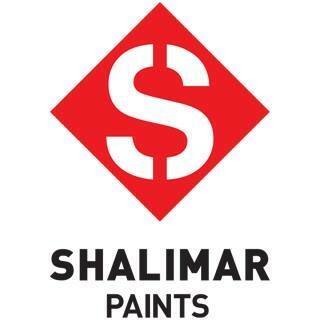 Nashik: Marking another major milestone in its century-long growth journey, Shalimar Paints, India’s leading and most iconic paint manufacturer, has laid down the foundation of a manufacturing unit to be rebuilt in Nashik, Maharashtra. Set to commence operations by April 2019 with a planned production capacity of 2,180 kilolitres per month, Shalimar’s state-of-the-art Nashik facility will increase the brand’s overall production capacity by 65%. 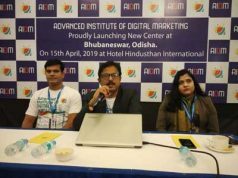 It is also expected to stimulate the local economy by creating around 200+ employment opportunities for prospective jobseekers in the region. 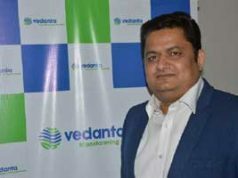 The newest Shalimar plant hints at the brand’s aggressive push to capitalise on the growing market demand for its high-quality, high-performance paint and coatings products, as well as to further consolidate its position as one of the fastest growing paints companies in the country. 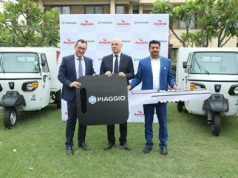 Shalimar has also pledged further investment into its Nashik plant and aims to establish it as a key component within its regional distribution network, as well as its pan-India supply chain.